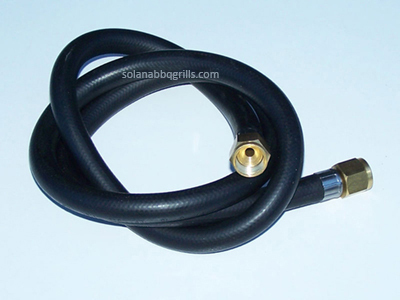 Fuel hose for your sideburner. 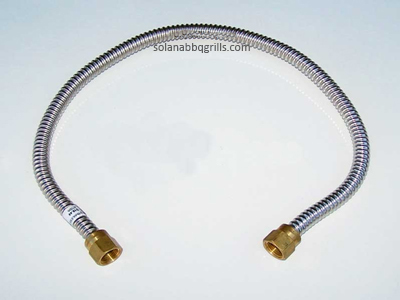 18″ Stainless steel flex tube. 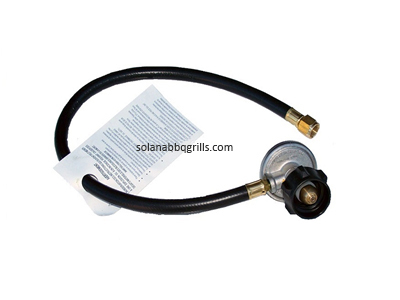 Use to connect manifold to regulator. 1/2 flare fittings.